You may have known us as NAVTEQ or Nokia Maps. 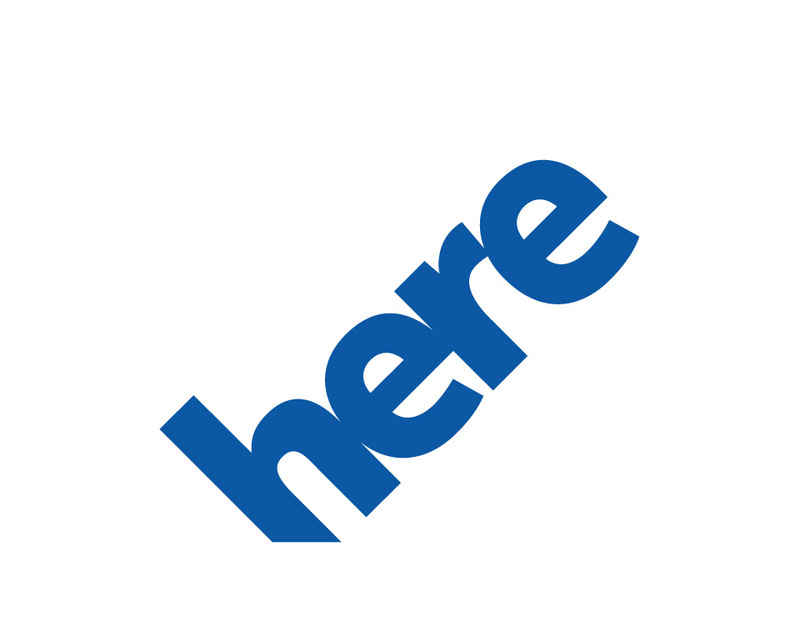 Introducing HERE, a new generation of maps built for how you live and what you care about, no matter where you are. HERE offers fresh, relevant and reliable maps. We draw on more than 80,000 info sources in 196 countries to make 2.7 million map updates per day. our maps are used on more than 1 billion mobile devices and power the in-dash navigation systems in 4 out of 5 cars*. With features like collections, 3D maps, live traffic, public transit and venue maps, HERE helps you navigate your life with ease and confidence.